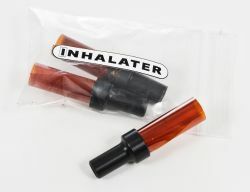 The Inhalater Vaporizer is one of the newest portable vaporizers to hit the market and continues the upward trend of quality, convenience and ease of use that others before it have set. 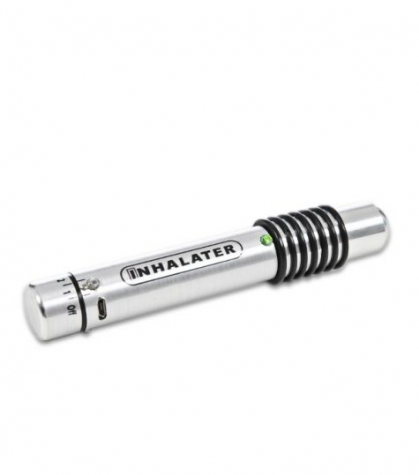 Similar to the VaporBLUNT, the Inhalater has a long slim design and uses a rechargeable lithium-ion battery to power its heating element. 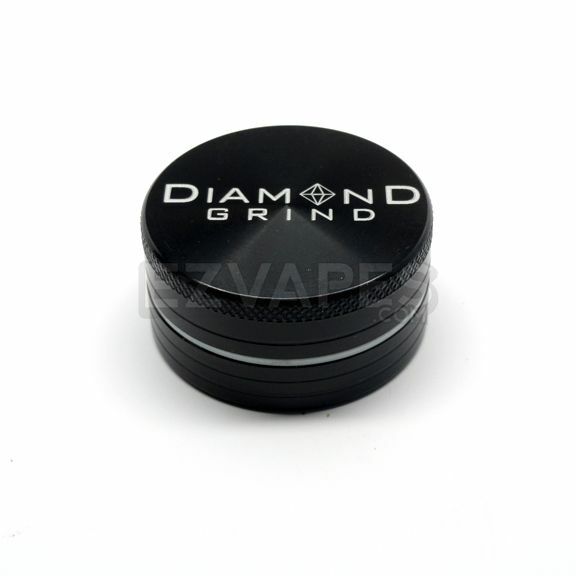 There are 9 heat levels on the Inhalater, but you can turn the dial to varying degrees between each heat level, giving you a wide range to find the perfect vaporizing temperature for you. The Inhalater portable vape heats up in just under 2 minutes and the battery can last through up to 2 hours of continuous use. 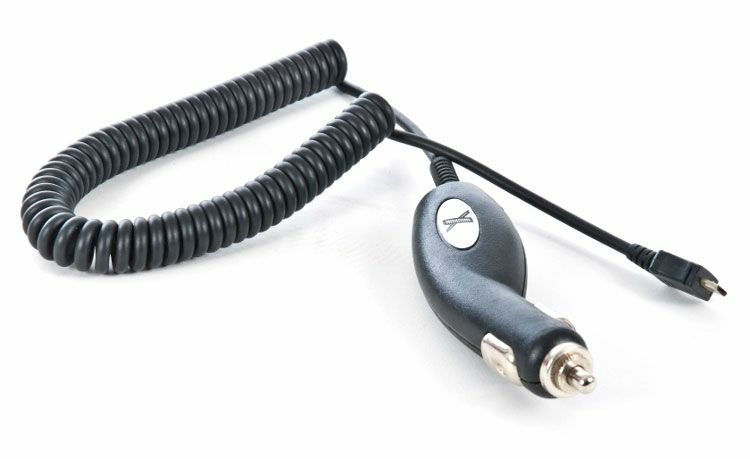 You receive a micro USB charger, the same charger used for most Android phones, with a wall charger adapter, giving you multiple options to keep your Inhalater vape running at all times. 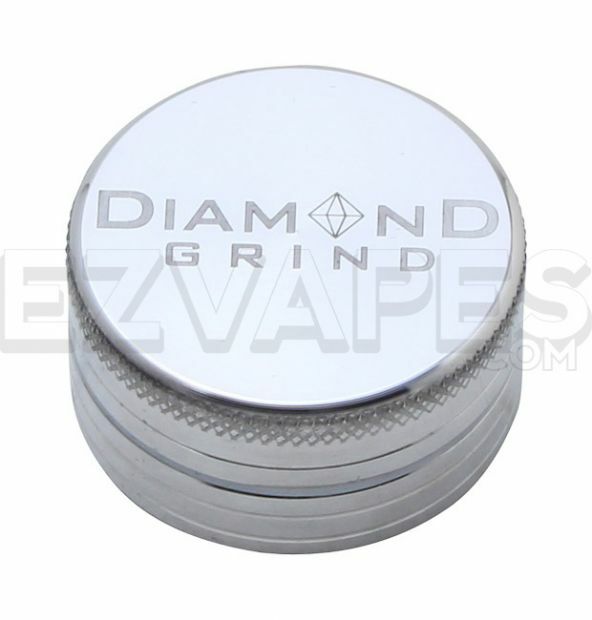 The mouthpiece cap pulls off easily, revealing the mouthpiece and blend chamber, which are connected. 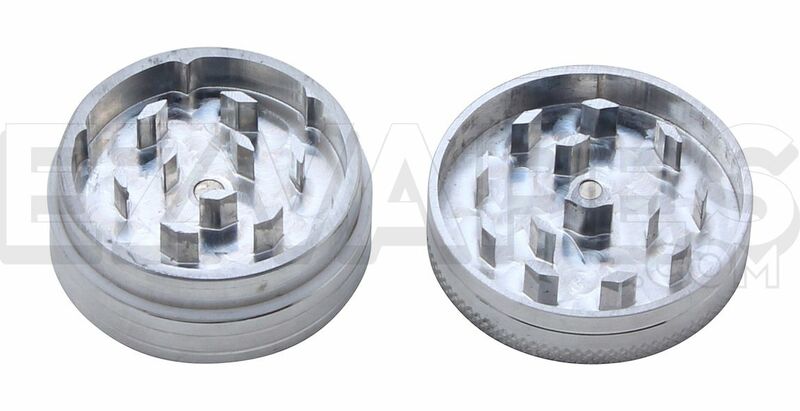 With portable vaporizing getting more and more convenient it is no surprise that the Inhalater Vaporizer has taken everything previous vapes before it have made industry standard and improved upon it, all while putting it in a smaller package. 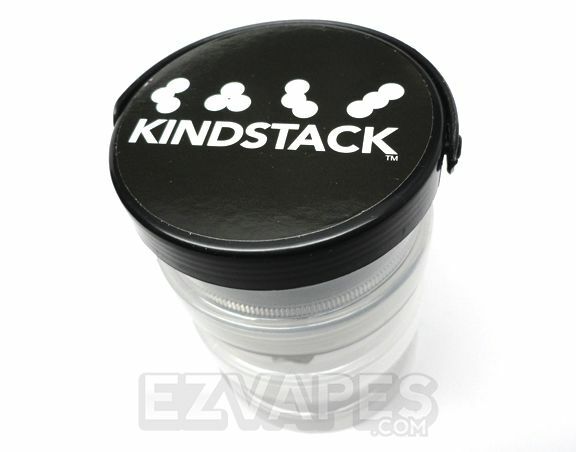 Why buy the Inhalater from EZVapes.com? 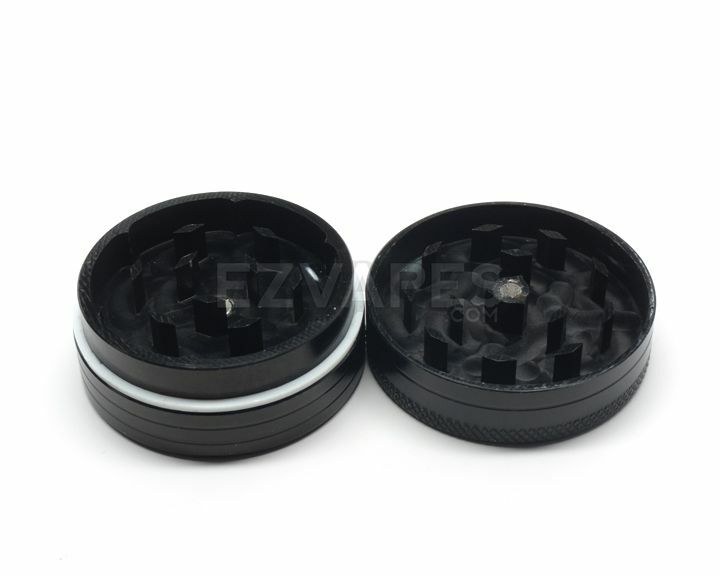 - FREE BONUS: Your choice of a Black or Silver 2-Piece Diamond Grind Mini 40mm Aluminum Colored Grinder ($19 value) to use with your new Inhalater - only at EZVapes.com! 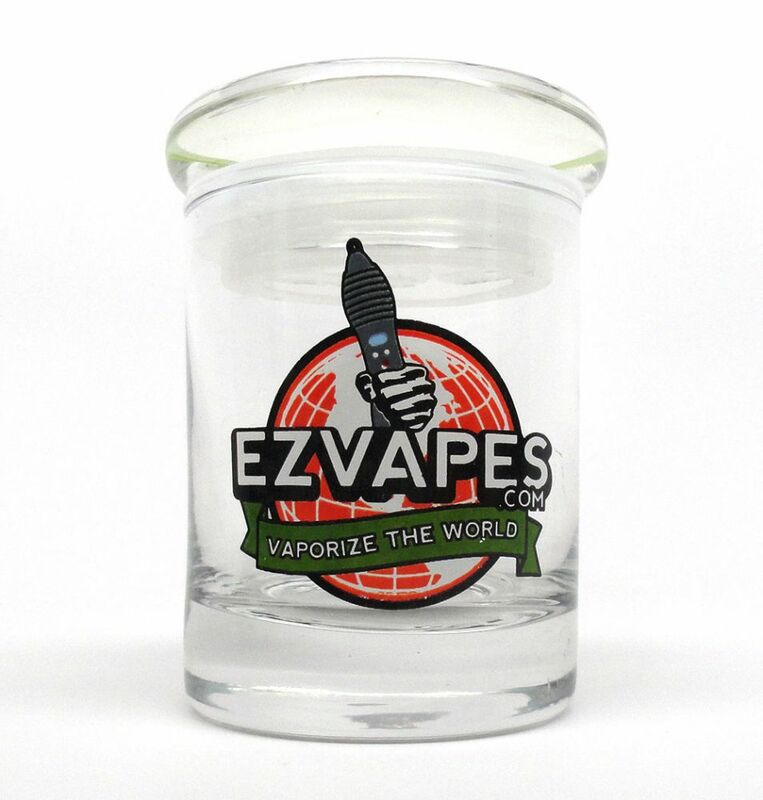 - Authorized Dealer: As an authorized reseller EZVapes has all the Inhalater parts and accessories in stock needed to enhance or maintain the excellent vaporizing experience offered by the Inhalater . - Customer Service: We are open 10AM - 9PM EST Monday through Friday and can be reached either by phone or our live chat feature. 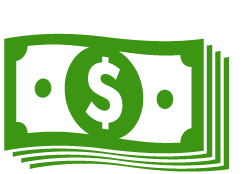 If you need to contact us after normal business hours you can use our contact form or leave us a voice mail and a representative will get back to you first thing in the morning the next business day. 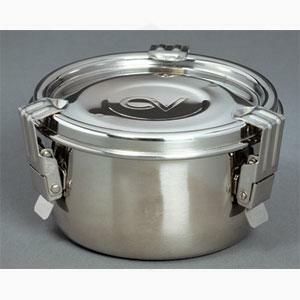 The Inhalater has a solid aluminum build. 1 year warranty restricted to normal use.